A good space shouldn’t be hard to find. Or to book. 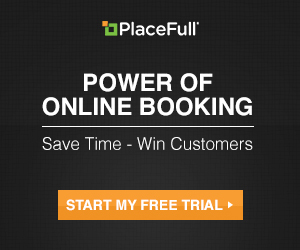 Placefull develops an online marketplace that connects event and party planners with trusted venues. Founded in 2011, we’re a growing team of product engineers, developers, marketers, sales people, and designers working from a Seattle office in the shadow of the Space Needle. But not just a bunch of tech and business nerds. We’re like you. We’re busy parents, event planners, and community members who believe there’s a better way to find the perfect venues for whatever pops up. We want more time with our kids, new ways to entertain friends, and ridiculously simple space rental that fits our schedule. We want to bring people together and strengthen our communities. That’s why we’ve created PlaceFull.